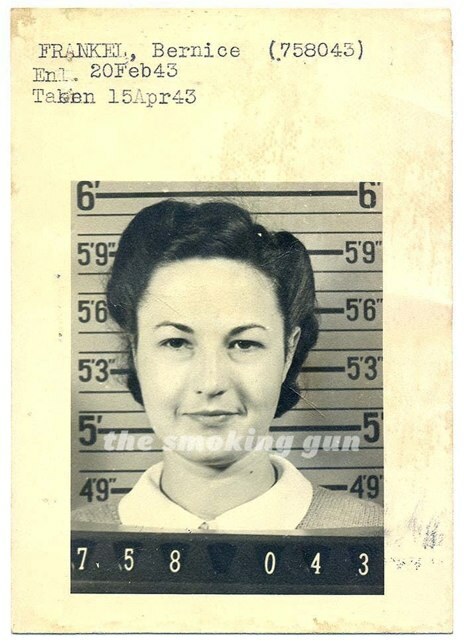 Born For Geekdom: Bea Arthur was an "overly aggressive" truck-driving Marine! Bea Arthur was an "overly aggressive" truck-driving Marine! Read the full story HERE on The Smoking Gun. I typically despise this website, but this a really fun little detail that provides some great historical and patriotic context to one of the world's most legendary comedic minds.